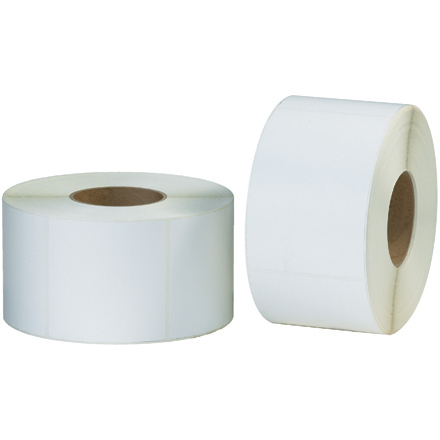 For use with thermal transfer labels on Zebra, Sato or Datamax brand printers. Delivers dark, high-definition rotated and non-rotated barcodes, text, logos and symbols. Highly sensitive allowing for lower print temperatures. Prints at higher speeds - up to 12 IPS.